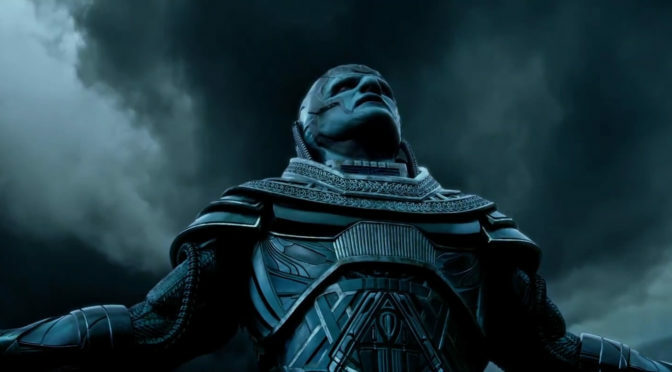 X-Men: Apocalypse and Alice Through the Looking Glass open in movie theaters around St. Louis this weekend Deadpool and Zootopia begin showing at Keller 8, while Zoolander 2 is among the movies now available to rent at Redbox. 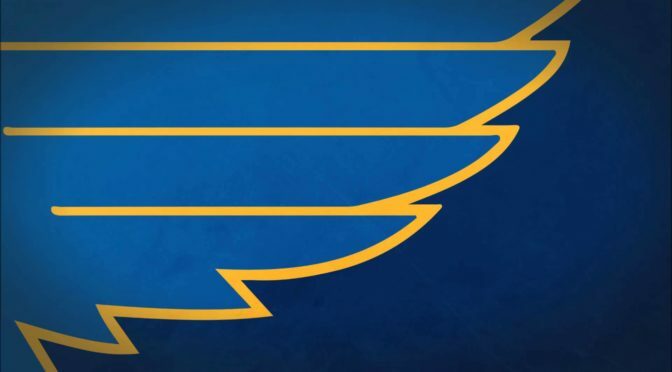 Watch St. Louis Blues fans react to their team’s playoff win over the Chicago Blackhawks. Kobe Bryant on Ellen, trailers and more. The Divergent Series: Allegiant – Part 1, Miracles from Heaven, and The Bronze open in movie theaters around St. Louis this weekend. Eddie the Eagle, The Revenant, The Boy and Carol begin showing at Keller 8, while The Big Short and Steve Jobs are among the movies now available to rent at Redbox.